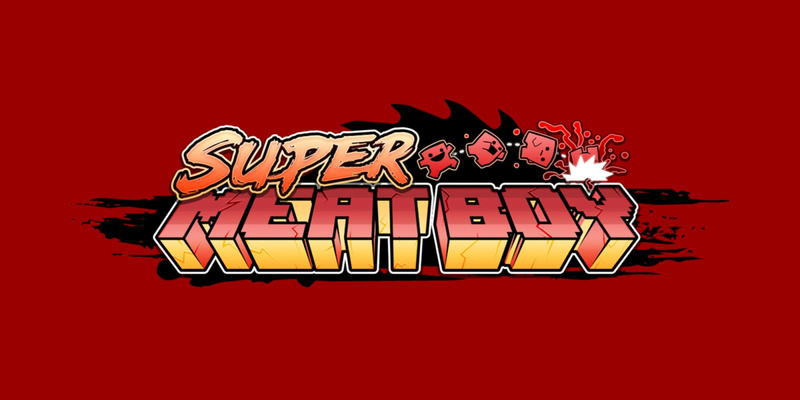 Super Meat Boy has come a long way since it was first released on the Xbox 360 way back in 2010. 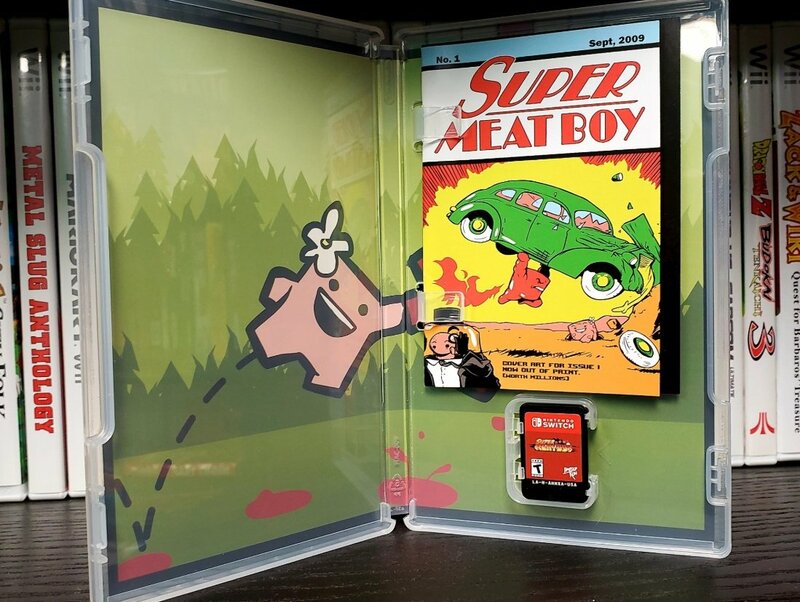 Nintendo fans got their first taste of this meaty experience during the Wii U generation and a second serving at the beginning of last year when the game arrived on the Switch eShop. 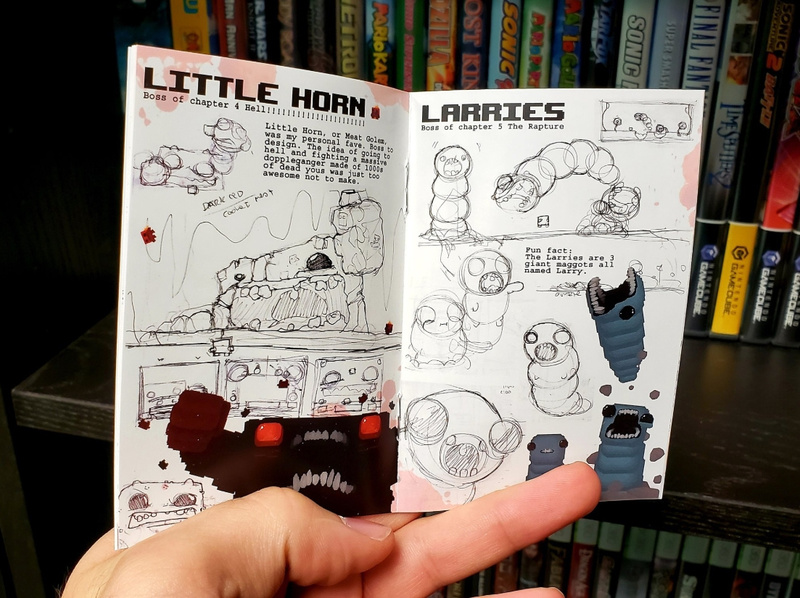 Have you worked up an appetite for this physical release? Tell us below. that has to much meat to cover. i'll sure to pick it up soon. but on a serious note, i can't wait to try this soon! I've waited all this time & it's just a Limited Scam release. Digital on sale it is then. Where's Super Tofu boy?? 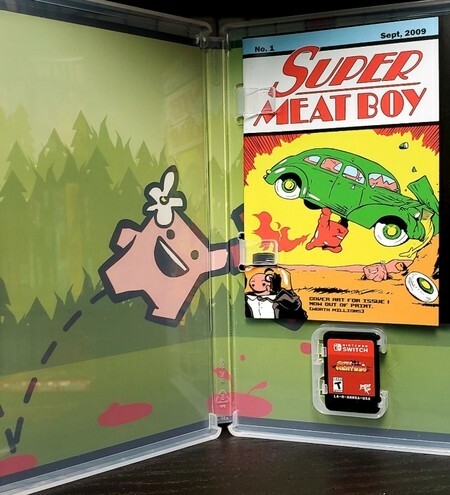 Super Meat boy is such a good game!! I'm starting to see a trend here. Don't buy digital games on day one, just keep them on your wish list, and a year or less latter you can buy a physical copy. Starting to be jaded on downloading digital games on day one. @Velocirapstar On the plus side, the artwork is nice and having it be a Limited Run game means it has a good shot at becoming valuable as time goes on. Just a thought, though. Get whichever is most convenient and preferred for you! 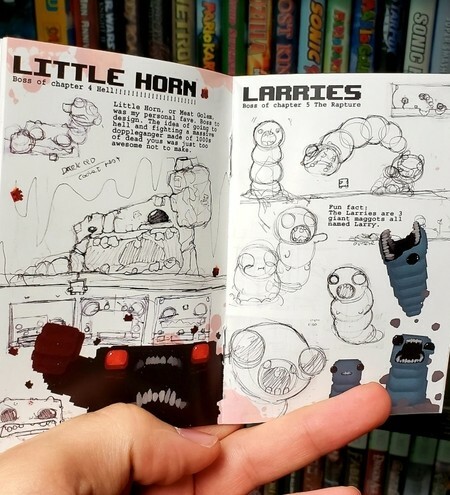 FYI Limited Run Games will have Super Meat Boy available on their own website at a later date with its own exclusive cover. I love this new trend of BestBuy stocking select LRG titles, which I can snag for 20% off with GCU (and another 5% back via their CC). Only this time, they actually posted the SKU on the site before preorders went live on LRG... Excellent, because it was the other way around for Golf Story and Yooka Laylee, which I had already ordered via LRG. glad I waited on getting this! 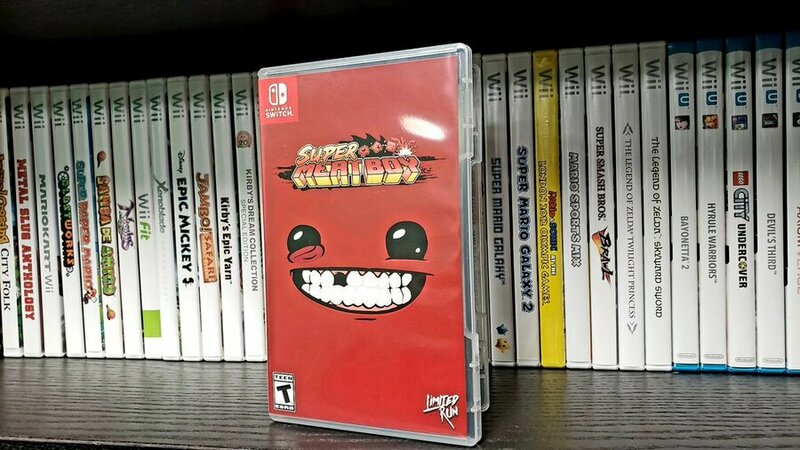 My Best Buy GCU is expiring soon, but not before I get Mario Deluxe, Travis Strikes, and now SUPER MEAT BOY! So happ. What a great note to retire the GCU 0n. Thank you TEAM MEAT!!! I'm going to triple dip on this one. Best Buy GCU, I love you. 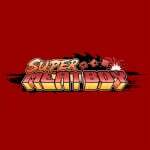 Membership runs until October and I intend to take full advantage of it - Super Meat Boy is no exception. Triple dip in my case but such a great game. Same here GCU all the way. I have yet to hear LRG but rumors so far. Played this briefly on my cousin’s system a wee bit back. It was alright from what I’ve experienced so far but it’s not something I would purchase on impulse. I've never played the game and have been interested, I guess it's something I'll grab whenever it goes up on LRG like other Switch games that pique my interest. Celeste and Windjammers are both coming to Best Buy at a later date through Limited Run Games, so now they're are 5 games available through Limited Run Games at Best Buy for Switch!